Yes, the New Year holidays are done and that time of year is now upon us. Yes, it’s oyster season! From mid January through to the end of February, just about every little port on the coast hosts its own oyster festival and a visit to at least one is highly recommended if oysters are your thing. 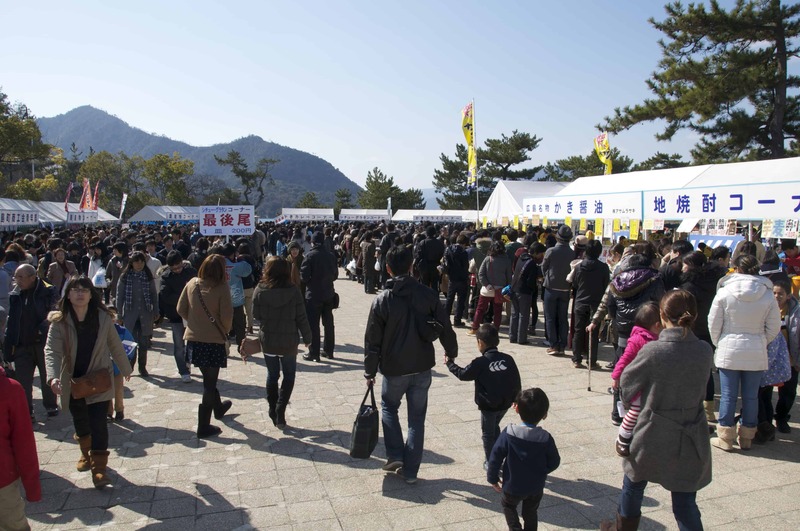 The big one is undoubtedly the Miyajima Oyster Festival, but Ono’s event (held across the water from Miyajima in the boat racing stadium) and the festival held in Kure’s Central Park are also reasonably large. 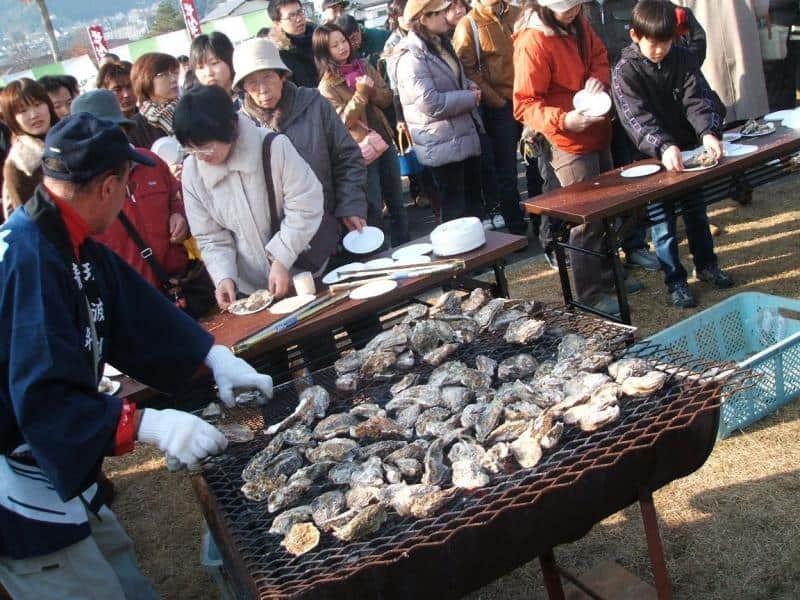 Further afield, Kurahashi’s beachside event also look quite fun. Most of the others are likely to be pretty local affairs, but we don’t think you should let that put you off! 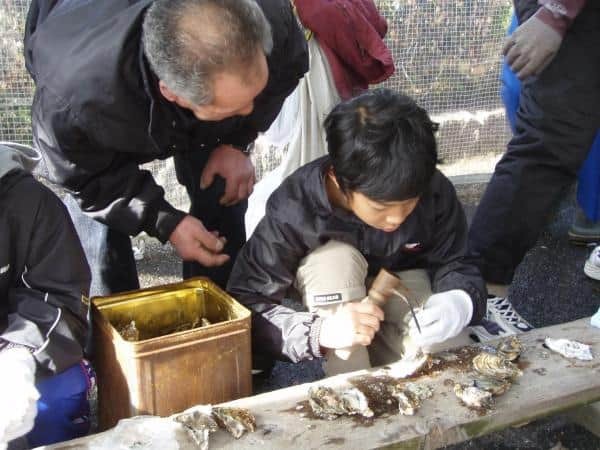 Read more about the Miyajima Oyster Festival here. 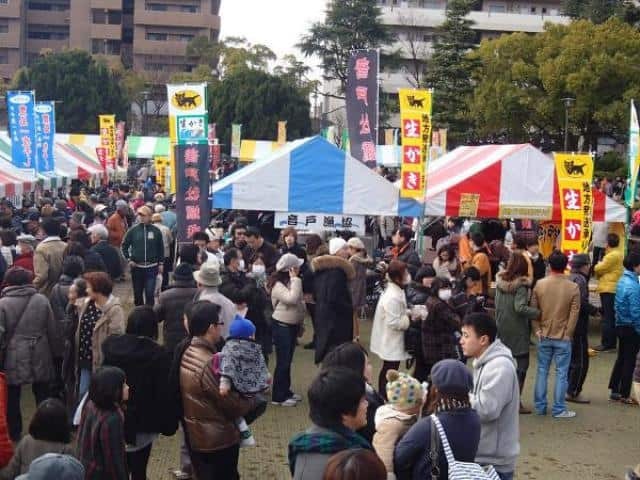 Photos from the 2010 event on this Japanese blog.